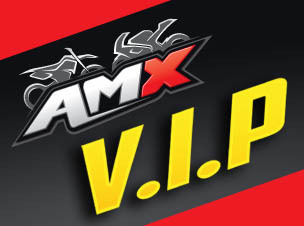 If you’re after Dragon eyewear, there is no better place to find the perfect option than at AMX Superstores. 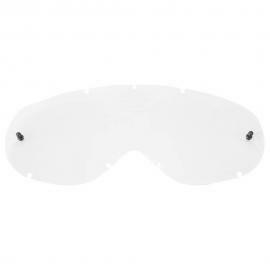 Our huge range consists of sunglasses and goggles of all specifications, styles and prices so you can be assured you’ll find the right pair for your needs. 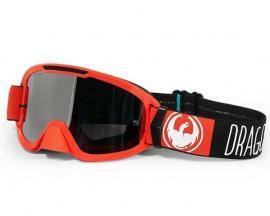 As a leading stockist of Dragon sunglasses across Australia, you can shop with confidence knowing you are getting the highest quality brands at the most competitive prices. 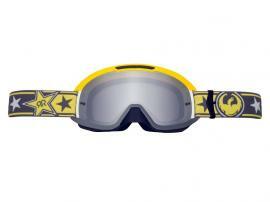 LOOKING FOR DRAGON MOTOCROSS GOGGLES? 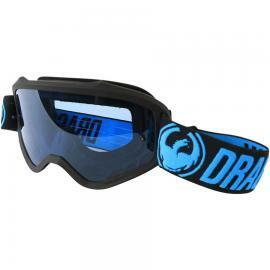 Designed with the best experience in mind, Dragon motocross goggles are the leading choice for professional and recreational riders alike. 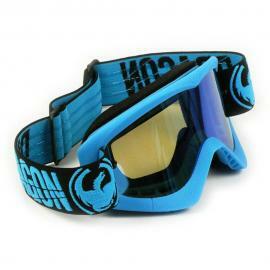 Whether you are hitting the trails or tracks, there’s a variety of Dragon goggles for all riders. 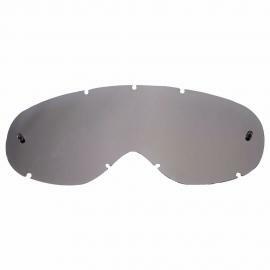 Made from lightweight materials with slimmer frames and offering superior ventilation and an anti-fog coating, AMX stocks a massive selection including the Dragon MVX and Dragon NFX2 styles for the ultimate in eye protection. 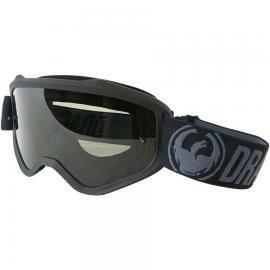 Our huge range of stylish yet practical Dragon sunglasses is available both in store and online. With an extensive range of colours and shapes available for both men and women there’s sure to be a pair for everyone. Offering 100% UV protection, lightweight and made from the highest quality materials there’s little doubt Dragon has cemented itself as a premium choice for eyewear in Australia. 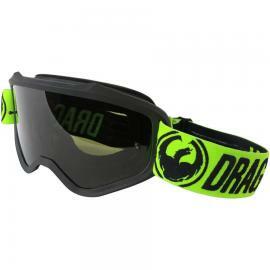 Browse the collection in our online store today and see why AMX is Australia’s leading stockist of Dragon goggles and sunglasses. With free shipping on orders over $99 and easy returns why wait, order online today. 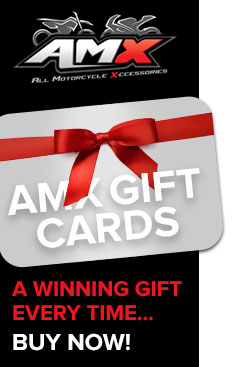 With 8 huge superstores across Australia there’s sure to be an AMX store near you. 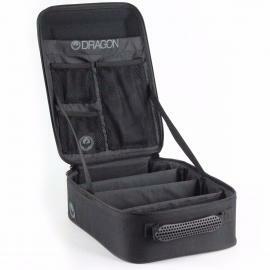 Call in and see our team of bike mad staff and they will happily help with all your Dragon eyewear questions. Can’t get to a store? 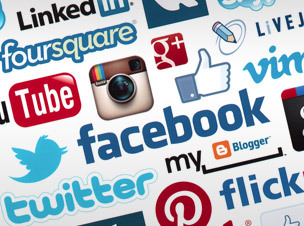 Our online shop allows you to browse and order all your gear 24/7, so start shopping today.